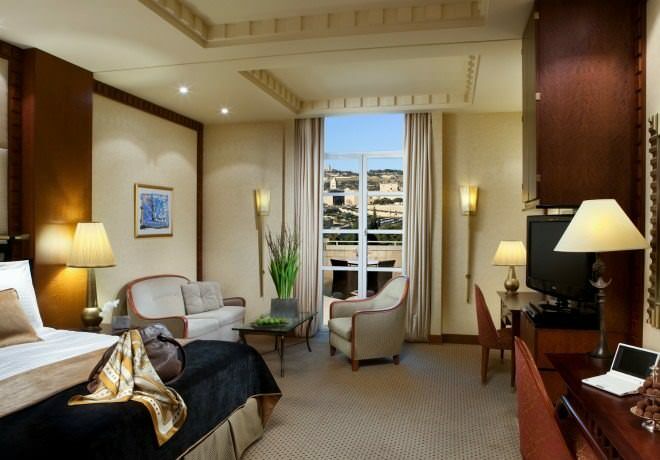 ‏The King David Jerusalem Hotel is Israel's most famous hotel and stands majestic, overlooking the Old City of Jerusalem. 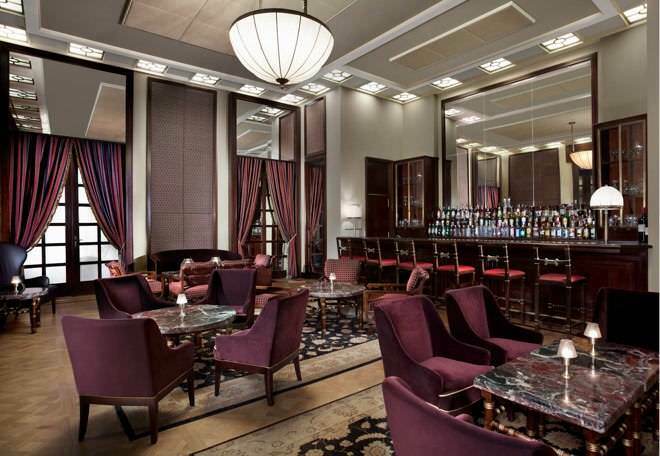 This landmark hotel is situated at the point where old fuses with new; it is steeped in history and is the preferred choice of world leaders and celebrities alike. 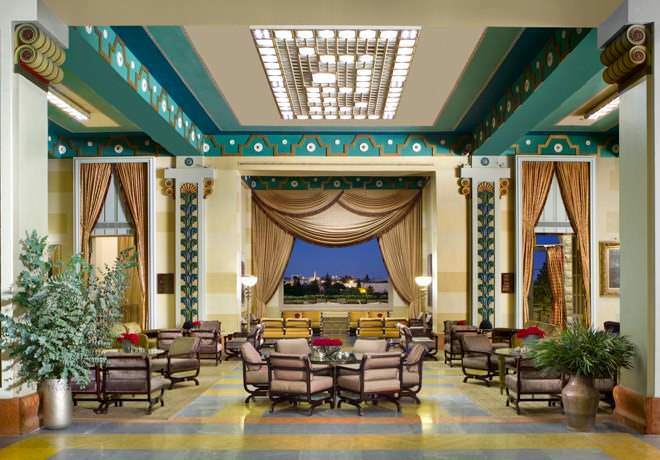 ‏This regal and outstanding member of The Leading Hotels of the World, is superbly located within walking distance of both the major historic sites of the Old City, and modern Jerusalem's lively center. 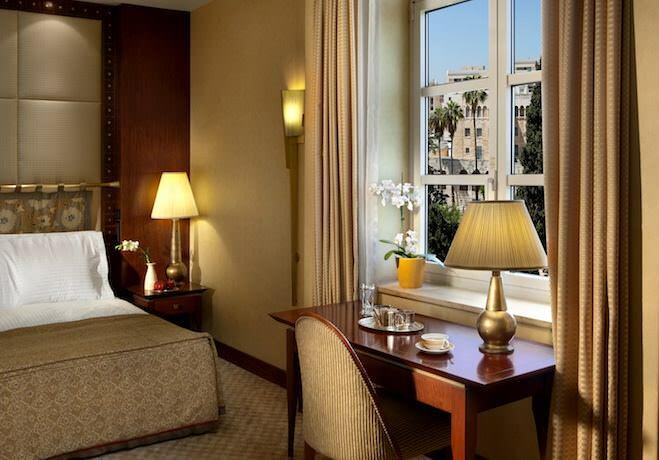 ‏The King David Jerusalem Hotel is renowned for its warm welcome, its luxurious and tastefully appointed guestrooms, suites and function halls. 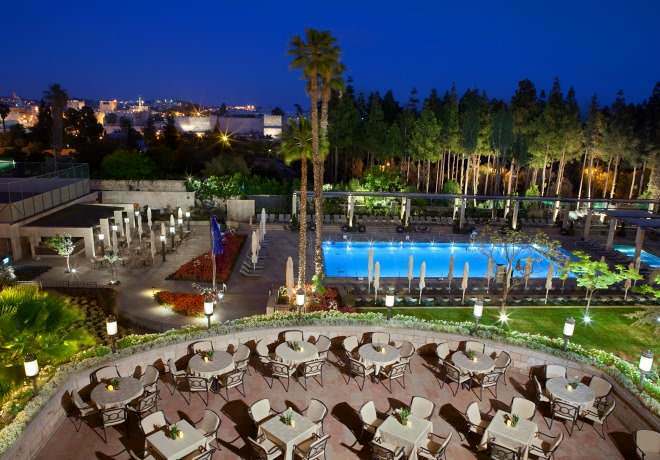 The King David Jerusalem Hotel's elegance and tranquility make it the perfect choice for the discerning vacationer, or for the business traveler. 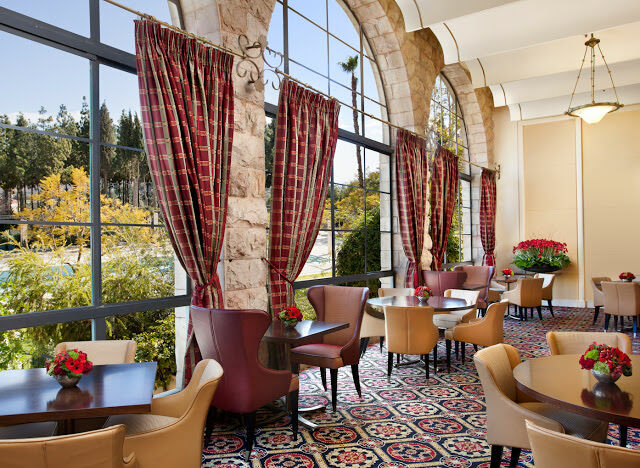 ‏In this King David Jerusalem Hotel, the dedicated staff and teams of professionals will ensure that every occasion reflects the King David's singular style and world-famous hospitality. The hotel keeps the prestigious status of a sparkling diamond of the "Dan" hotels. 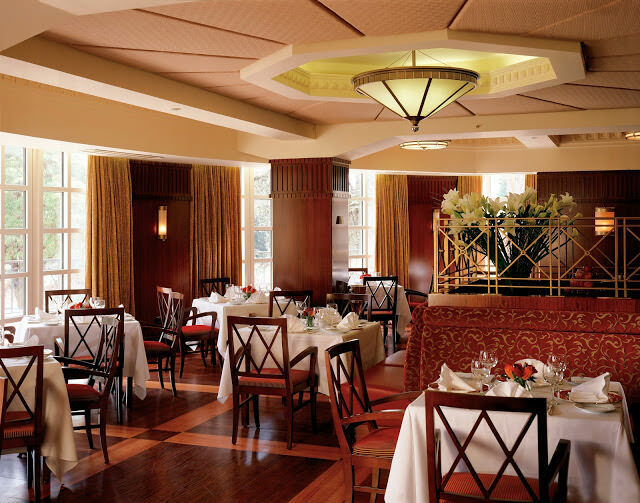 Restaurants offer a variety of menus and special dishes. ‏The luxurious, elegant guestrooms and suites have all been beautifully designed to offer every modern comfort, whilst creating the dignified and traditional ambience of days gone by. 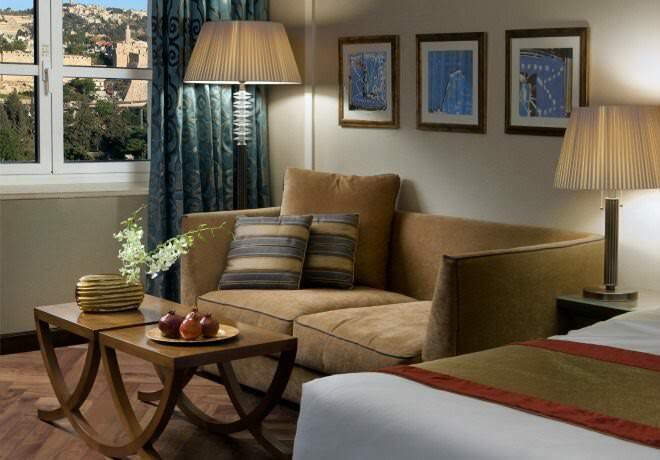 Many of the guestrooms and suites have awe-inspiring views of Mount Zion and the Old City of Jerusalem, whilst others offer exciting views of the newer parts of the city. Sleek and contemporary, the new Fitness Centre offers a unique setting to the training environment. The Fitness Centre features state-of-the-art training equipment by TechnoGym. Adjoining the Fitness Centre, are the luxurious treatment rooms pampering to both men and women. Our Spa offers a comprehensive array of skin and body treatments. FREE Wi-Fi in rooms and in public spaces, Fax connections in rooms, Business center, Door to Door Transfer Services: Outgoing & Incoming flights. 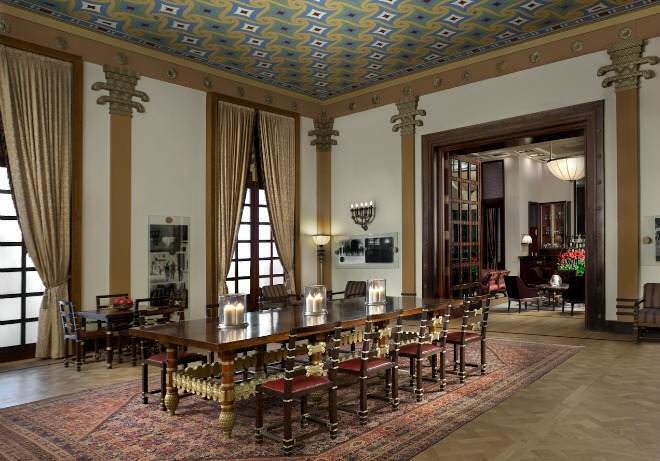 ‏It's a long-standing tradition that Israel's state receptions and other major events take place at the King David. This custom goes back to the times before the State of Israel was established. Even then the King David's elegant reception rooms were the venues of choice for the British High Commissioner and other prominent dignitaries. ‏Today, the hotel's role is unchanged. The hotel calendar is filled with official dinners, not to mention an abundance of private parties. 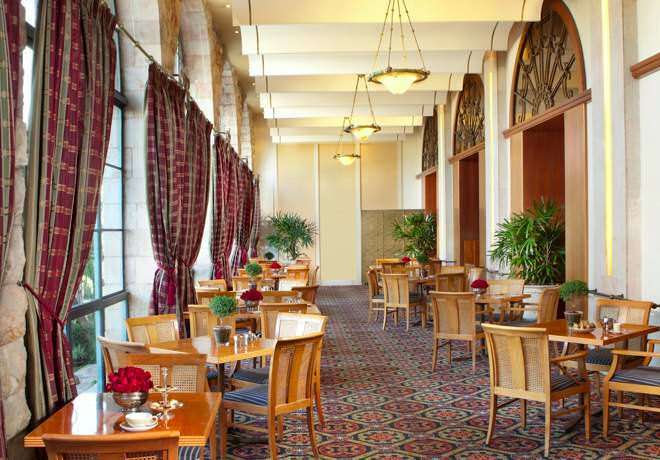 In addition to the skills of a gifted banqueting staff, the hotel offers a superb choice of venues that include the grand ballroom, numerous reception rooms, outdoor terraces highlighted by splendid views of the Old City. No less striking are the hotel's famous gardens which together with the pool form an outstanding setting for every category of function.